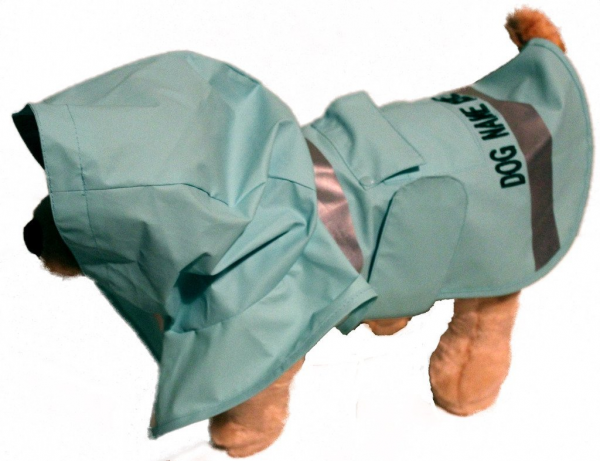 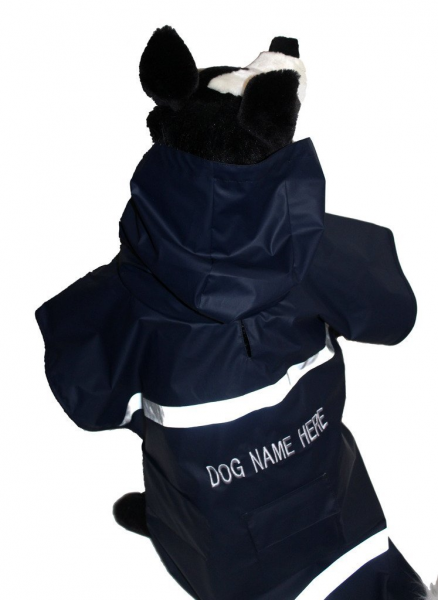 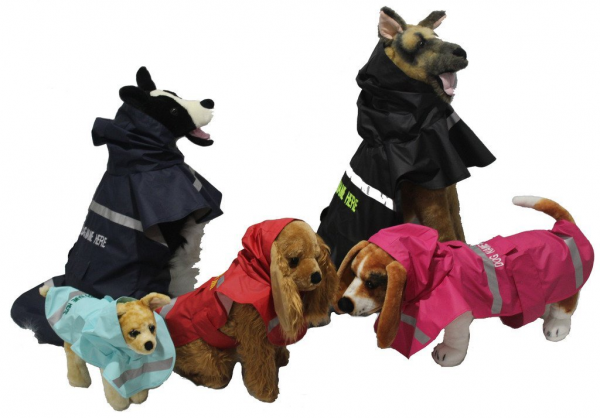 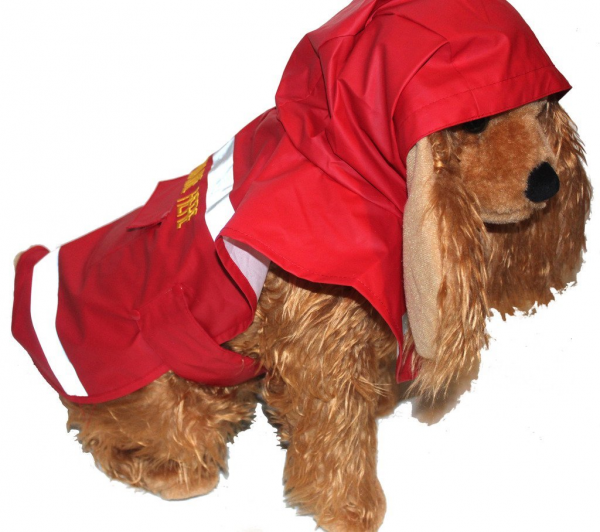 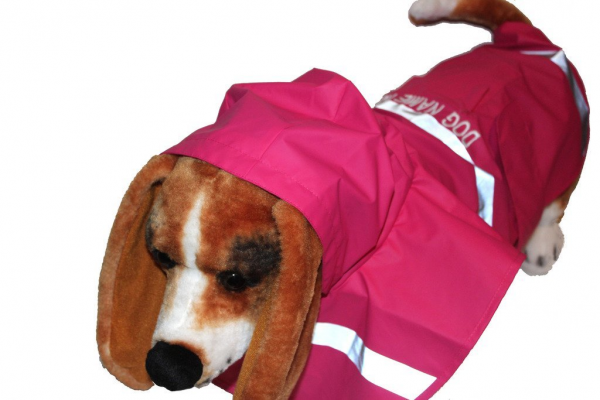 Design and order your own personalized Doggie Rain Jacket! 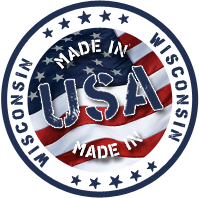 When customizing your product, you will get EXACTLY what you typed in the Font Color you requested. 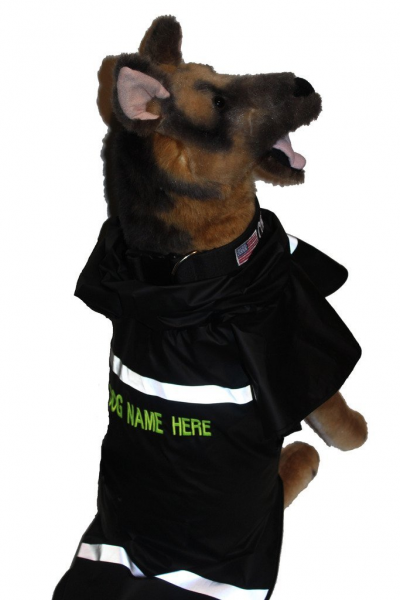 Font Color is Embroidery Color! 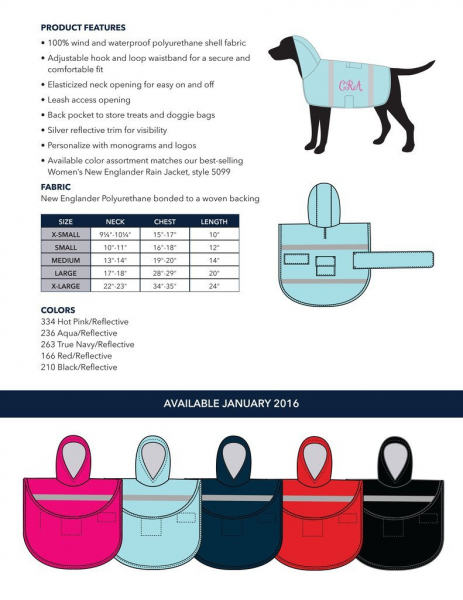 Double check your order!